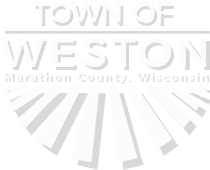 NOTICE IS HEREBY GIVEN that at an election to be held in the Town of Weston on Tuesday, April 2, 2019, the following offices are to be elected to succeed the present incumbents listed. The term for all offices is two years beginning on Tuesday, April 16, 2019. 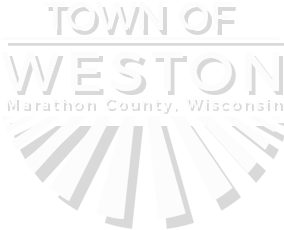 NOTICE IS FURTHER GIVEN that the first day to circulate nomination papers is December 1, 2018 and the final day for filing nomination papers is 5:00 P.M. on Wednesday, January 2, 2019 in the office of the Town Clerk. NOTICE IS FURTHER GIVEN that if a primary is necessary, the primary will be held on Tuesday, February 19, 2019.